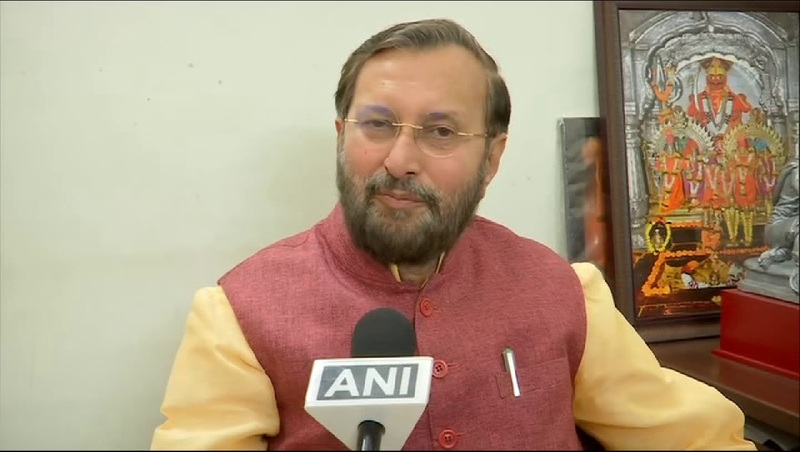 New Delhi [India], Apr 12 (ANI): The backlog of training of 14 lakh untrained primary teachers in Diploma in Elementary Education (D.El.Ed) programme since 2009 has been successfully completed, Human Resource Development (HRD) Minister Prakash Javadekar said on Friday. 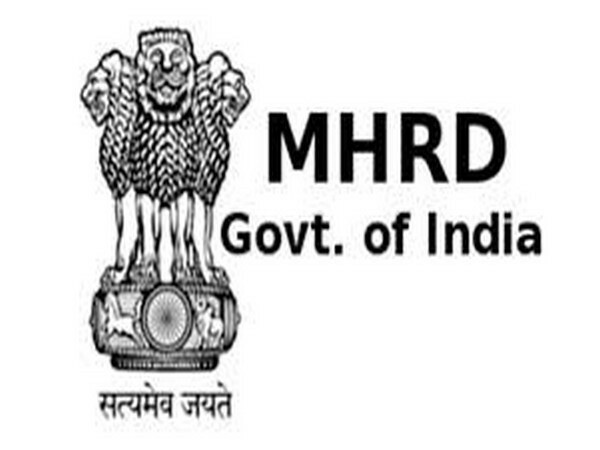 New Delhi [India], Mar 25 (ANI): Human Resource Development (HRD) Ministry on Monday said not to have issued any directive to restrict the choice of subjects for research, as was reported by several media outlets. 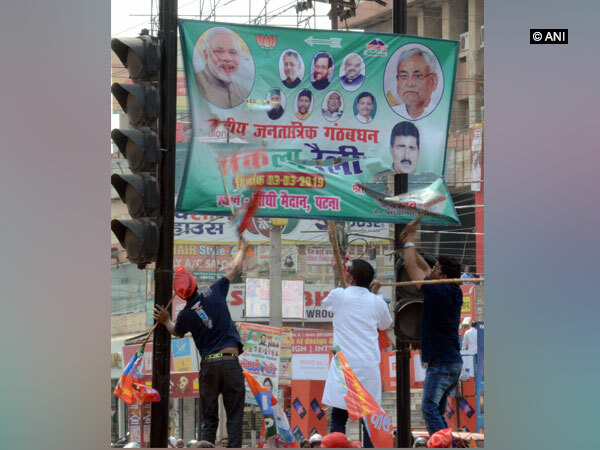 New Delhi [India], Mar 17 (ANI): BJP on Sunday accused the Congress party of respecting dishonest people, but insulting the poor people, who work hard to live with dignity. 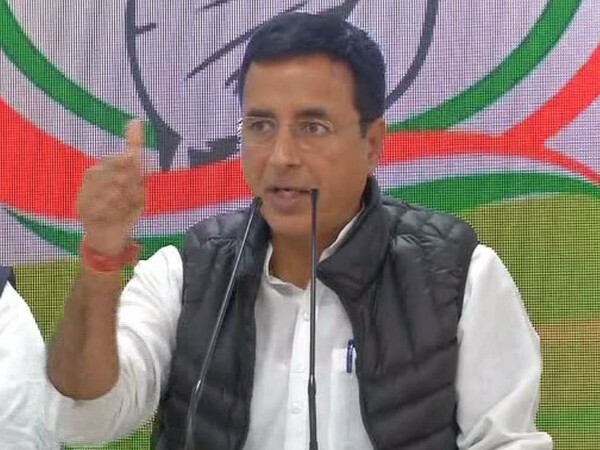 New Delhi [India], Mar 13 (ANI): The Congress party on Tuesday launched a scathing attack on Prime Minister Narendra Modi accusing him of being the single biggest destroyer of jobs, hope and future of India’s youth. 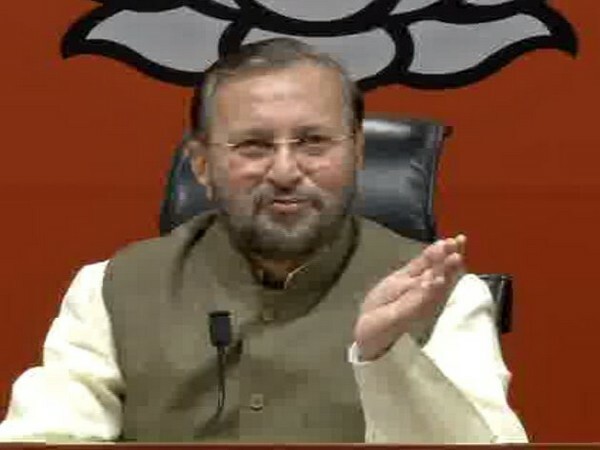 New Delhi [India], March 5 (ANI): Union Minister Prakash Javadekar on Tuesday hit out at the Congress party for questioning the outcome of Indian Air Force strikes on Balakot and said that only 'Congress party can do this sin of refuting the information of armed forces'. New Delhi [India], Jan 28 (ANI): Higher education secretary in the HRD ministry, R. Subrahmanyam on Monday rejected claims that the ministry is hesitating to give Institute of Eminence status (IoE) to several top private universities and institutions who have been critical of BJP government. New Delhi (India), Jan 27 (ANI): The National Testing Agency (NTA) is conducting the Common Management Admission Test (CMAT) on January 28 from 9.30am to 12:30pm for 64,582 registered candidates at 183 centres in 84 cities of 24 States/UTs.